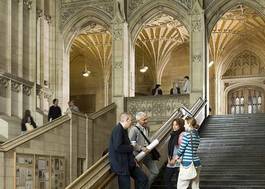 Study Film and Portuguese at University of Bristol - Which? Standard offer: AAB including a modern language. Contextual offer: BBB including a modern language. Please visit: http://www.bristol.ac.uk/study/undergraduate/entry-requirements-qualifications/contextual-offers/ for more information about contextual offers. 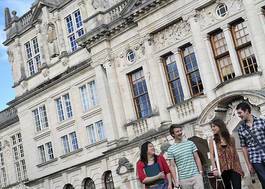 Pass Access to HE Diploma (Humanities) with at least 30 credits at Distinction and 15 credits at Merit, and demonstrate proven capacity for language learning, usually through a B in a modern language A-level. Standard offer: 34 points overall with 17 at Higher Level, including 5 at Higher Level in a modern language. Contextual offer: 31 points overall with 15 at Higher Level, including 5 at Higher Level in a modern language. Please visit: http://www.bristol.ac.uk/study/undergraduate/entry-requirements-qualifications/contextual-offers/ for more information about contextual offers. DDD All applicants must demonstrate proven capacity for language learning, usually through a B at A-level in a modern language. Advanced Higher: AB including a modern language. This course combines film with the study of Portuguese. It will suit those with an enquiring mind and a passion for exploring the culture of another country and society. Portuguese is the seventh most widely spoken language in the world and is an official language in nine countries across four continents. The rise of the Brazilian and Angolan economies, and recent major sporting events in Brazil, mean that Portuguese speakers are increasingly in demand. This course offers a particularly strong intellectual challenge with a cosmopolitan perspective. You will study film alongside Portuguese language, history and culture units, choosing from a wide range of options that allow you to pursue your own interests. 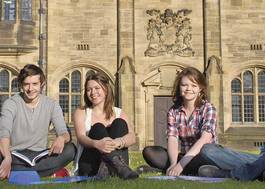 Both departments offer a vibrant learning environment with research-led teaching. You will spend your third year abroad on a work or study placement in a Portuguese-speaking country, refining your language skills and cultural understanding. 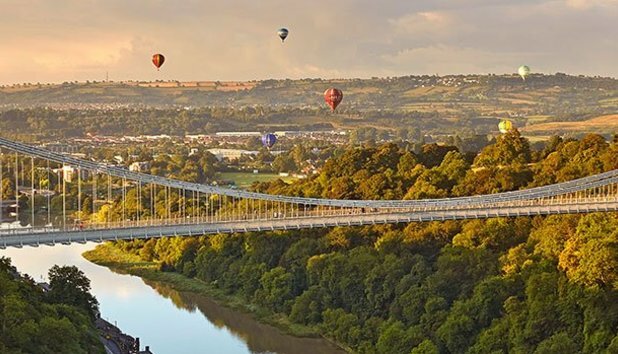 You will return to Bristol for your final year, where you will have the chance to undertake a placement in the creative industries.